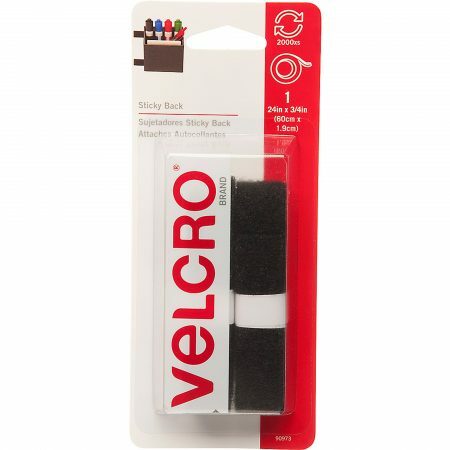 This Velcro Brand Sticky Back 24″ x 0.75″ Roll provides a quick and easy solution for organizing and connecting frequently used items. 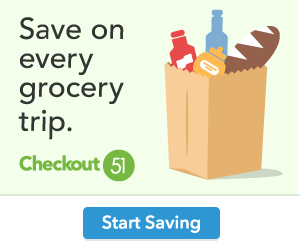 It’s easy to use and features a peel-and-stick design with general-purpose adhesive. This product is suitable for both home and office use. Velcro adhesive tape adheres to most clean, dry and smooth surfaces.